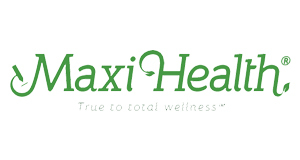 maxi health – Tradelink Network USA LLC. © 2019 Tradelink Network USA LLC. | Website by COOKIE.